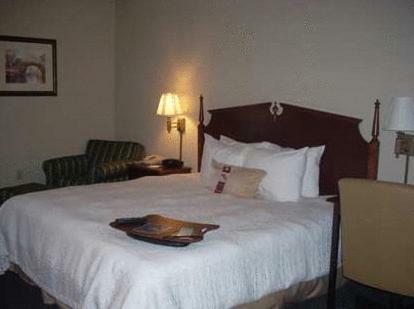 This Buckhannon, West Virginia hotel is 3 miles from West Virginia Wesleyan College and Strawberry Festival Fairgrounds. 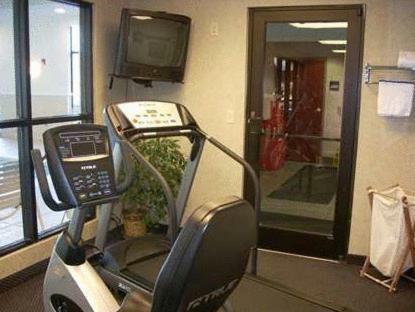 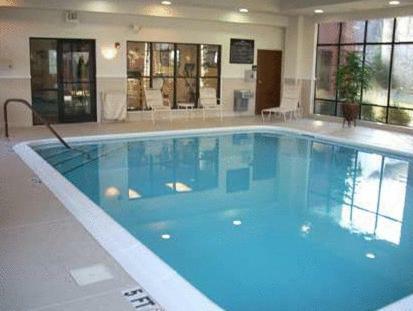 It features an indoor pool, gym, continental breakfast and rooms with free Wi-Fi. 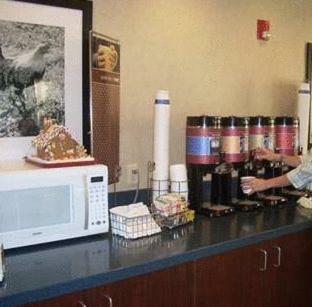 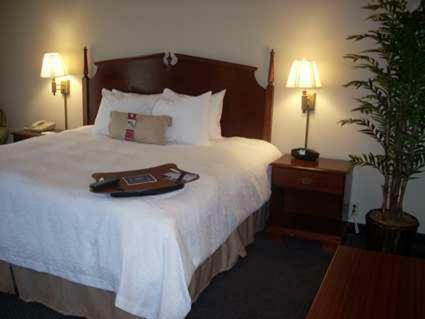 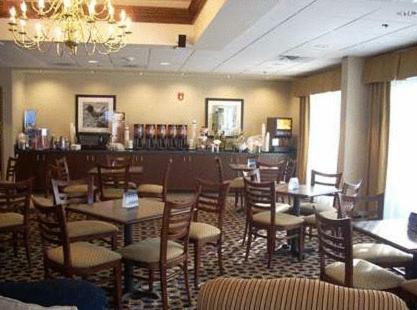 Hampton Inn Buckhannon offers cable TV, an alarm clock, and coffee maker in each room. 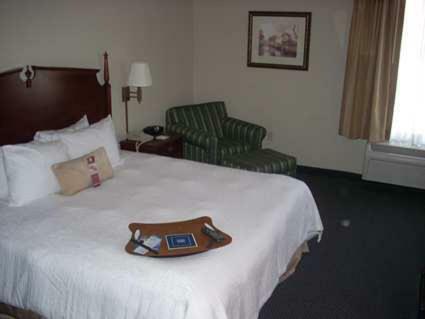 A work desk is provided and select rooms have a lounge chair with ottoman. 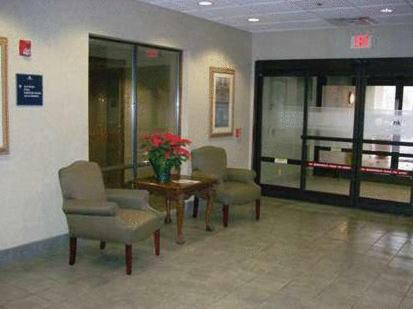 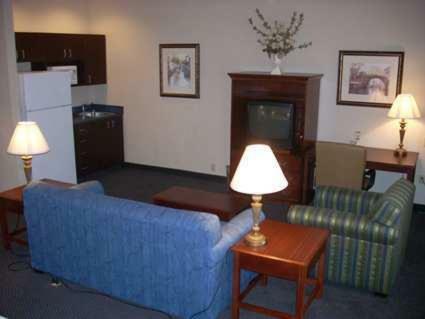 Guests can use the lobby business center and the laundry facilities. 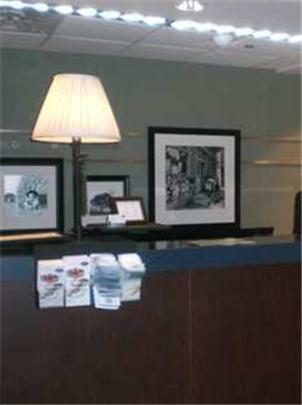 Safety deposit boxes are available at the front desk. 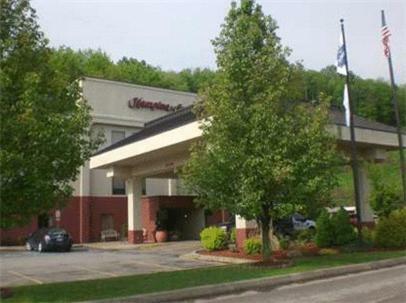 Monongahela National Forest is within an hours’ drive of Buckhannon Hampton Inn. 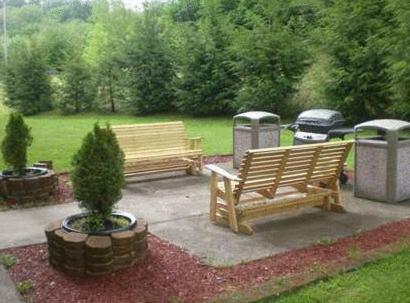 The West Virginia Museum of American Glass is a 30-minute drive away. 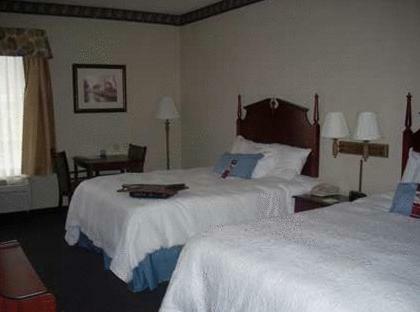 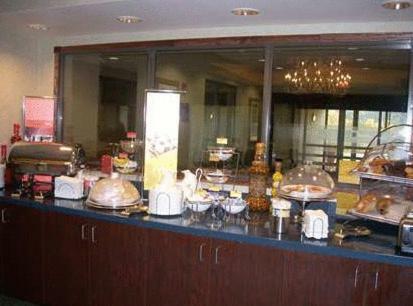 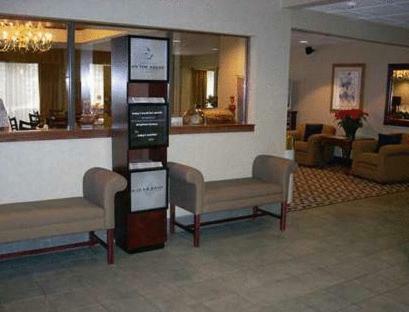 the hotel Hampton Inn Buckhannon so we can give you detailed rates for the rooms in the desired period.